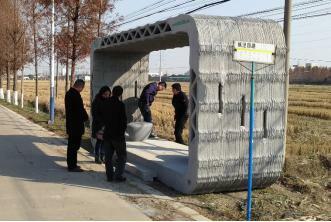 In this article, the author points out that "China is going to the leading position of 3D printing in the world" with the use of the first 3D printing luxury villa in the world, and the use of the bus platform in Fengjing town, Shanghai. It is expected that the output of China's 3D printing industry will reach $3 billion by 2020, thanks to the support of the Chinese government. “ In 2015, the Chinese government launched the "made in China 2025" initiative to foster advanced technology. 3D printing technology has become an important enabler of 'made in China 2025'. 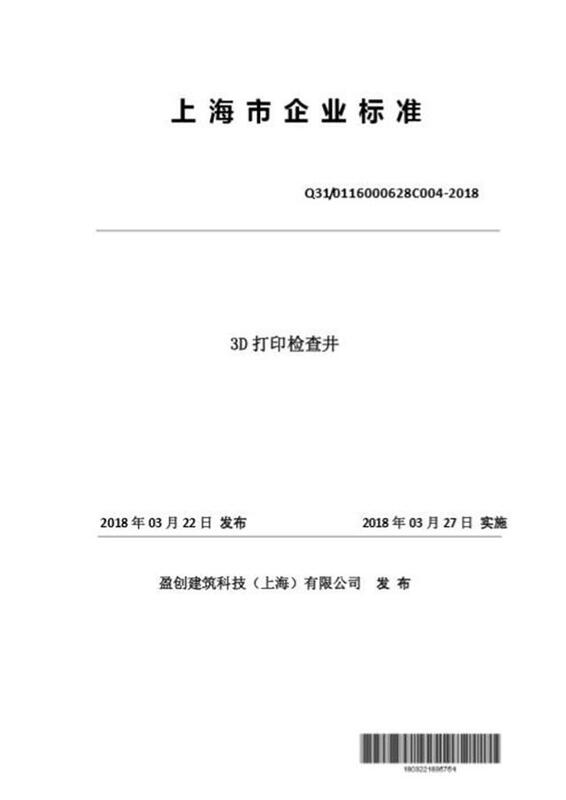 In the same year, the ministry of science and technology issued the national development promotion plan for additive manufacturing industry (2015-2016). The advance plan establishes the goal of 3D printing innovation and commercialization. In December 2017, the government proposed a second action plan to further support the development of the additive manufacturing industry. The plan will train talent and train two or three local brands with international competitiveness. Germany and the United States are world leaders in 3D printing, but they are a bit weak in China and Australia, the article said. In the next five years, China should not only think creatively about how to print new products in 3D, but also need industry standards and certification to ensure the smooth development of the industry. As a first high-tech enterprise in the world to truly realize 3D printing architecture, Yingchuang Building Technique ( Shanghai ) Co.,Ltd focuses on the development of 3D printing building standards. 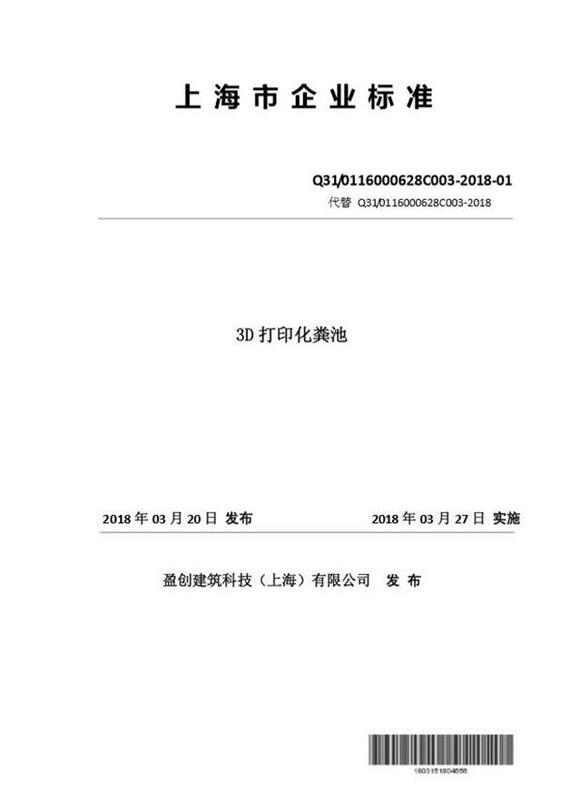 At present, they have successfully applied for two 3D printing building product enterprise standards: 3D printing and septic tank enterprise standard, 3D printing inspection well enterprise standard. The two standards are compiled and released by Winsun and approved by Shanghai quality supervision bureau. 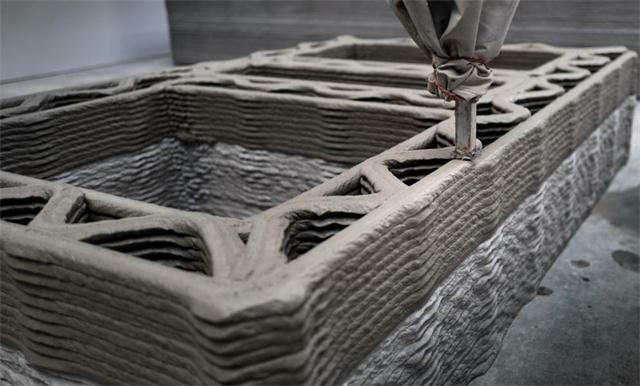 This will not only mean that the 3D printing building will be "certified", but it will also mark the first standard of 3D printing construction industry in the world.